All products by Pivotal Health Products are manufactured in the USA from FDA registered facility that follows GMP guidelines. Free of pesticides, chemicals, preservatives, animal derivatives, dairy, yeast, fish or shellfish, peanuts, and tree nuts. All individual enzymes and suitable for vegetarians and vegans. 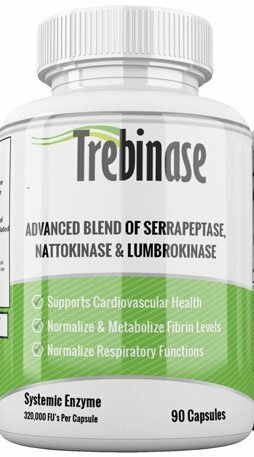 If you have any questions about this product by Trebinase, contact us by completing and submitting the form below. If you are looking for a specif part number, please include it with your message.